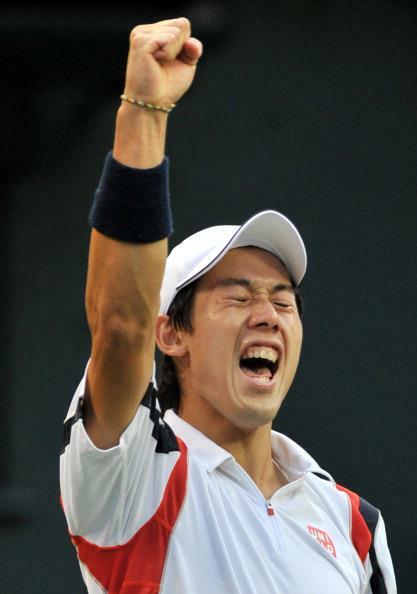 Kei showed Japan that he can really play. At least on this occasion, great returning, defense and movement overcame brute power. Raonic had played extremely well in upsetting Andy Murray in the semis but in the third set of the final he largely disappeared as Nishikori easily stretched him out from the backcourt and exposed his backhand. He also put on an A-plus return of serve performance.